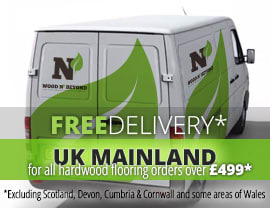 Engineered wood flooring is an alternative to solid wood flooring. 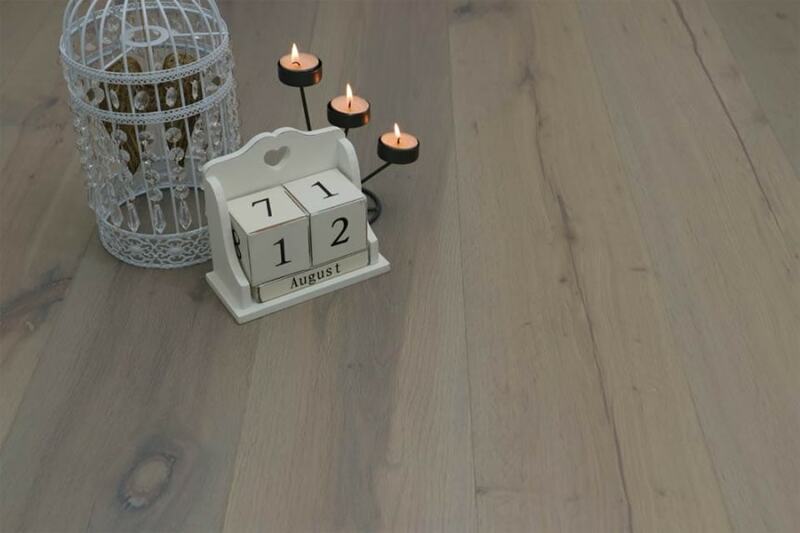 Made up of a solid oak lamella or top layer, which is bonded to a plywood base, it looks just like the real thing. What’s more, engineered wood flooring offers a highly stable flooring solution with minimal risk of shrinkage or expansion. When it comes to fitting engineered wood flooring, there’s a broad choice of fitting methods and it is also generally a suitable choice for use above under floor heating. 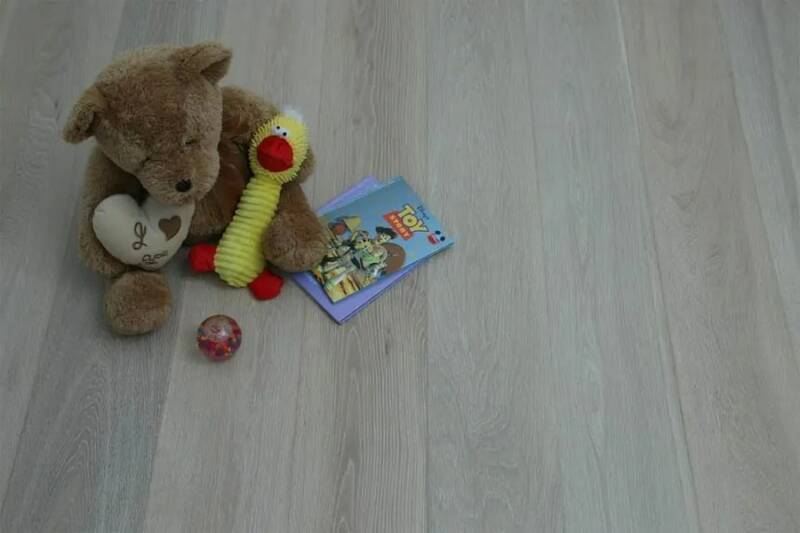 Click system engineered wood flooring is popular thanks to its convenience and ease of fitting. Essentially made up of boards which interlock at the sides and at the ends, click system engineered wood flooring snap together removing the need for glue or nails. It is this ease of installation which makes click system engineered wood flooring so attractive to DIY-ers. Click system engineered wood flooring has the additional benefit, thanks to the tightness of the connection between each board of being particularly resistant to moisture. Add to this, the ability to lift and re-lay click system engineered wood flooring and it becomes clear that this is the perfect solution for any areas of the home where there is a risk of moisture or possible need for access, such as bathrooms or kitchens.